Capital Intelligence Ratings (CI Ratings) has affirmed the rating for Burgan Bank‘s subordinated bonds of total KWD 100 million, according to a recent bourse statement. The rating of the bonds, which are Basel III compliant, was affirmed at “BBB”, with a “Stable” Outlook. 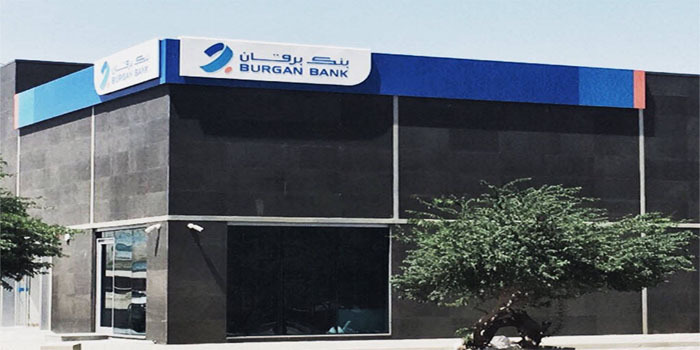 Burgan Bank noted that CI Ratings did not change or modify the rating for the bank, therefore, no financial impact should be realised. The rating affirmed for Burgan Bank was endorsed by the capital adequacy ratio (CAR) of the bank as well as issuing equity rights recently. CI Ratings added that the progress in profitability during the first three quarters of fiscal year 2018 also backed the rating.